Founded in 2002, Storie in movimento (Histories in Movement, or SIM) is an association inspired by the global mobilization against neoliberalism which took place from Seattle to Genova (2001). SIM’s primary objective is to connect historical research to the study of social conflict in all of its modern and contemporary forms. We focus our attention on the dialectic between mainstream interpretations and grass-roots, alternative historical research (see SIM’s founding manifesto). SIM started with an initial nucleus of some 120 members, comprised mostly of historians and activists. It soon began publishing a quarterly Journal titled Zapruder: Rivista di storia della conflittualità sociale (Zapuder: A Journal of History and Social Conflict), organizing an annual General Assembly, and forming local research and activism networks in all major Italian cities. Every summer SIM also organizes a “SIMposio,” which comprises four days of panel presentations, discussions, conviviality, concerts, theatre, and documentaries. 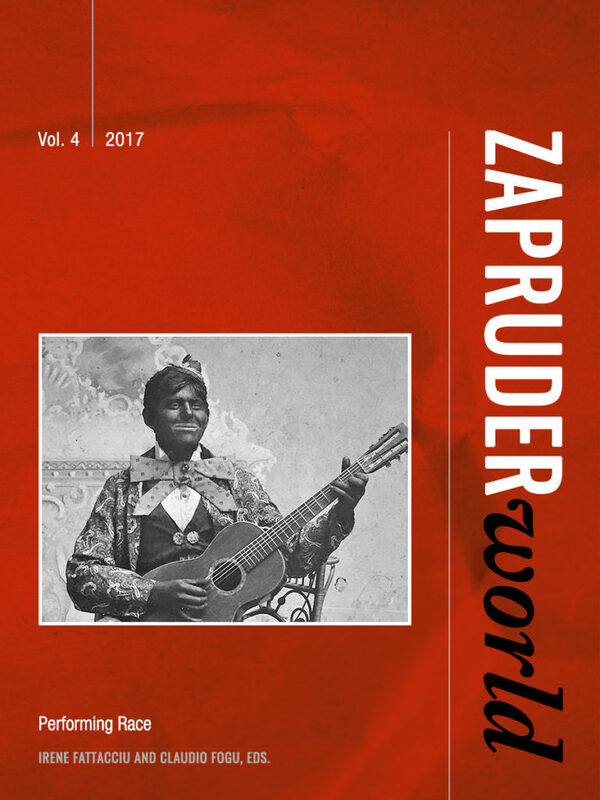 In 2014, SIM began publishing Zapruder World: An International Journal for the History of Social Conflict, thereby broadening the definition and scope of of issues of social conflict from Italy and Europe to an international/transnational representation.